Limousine Service Daytona Pricing Practices... Making Limo Services Affordable! Being in the limousine and party bus industry for a long enough period of time gives us the right to speak out on certain issues. 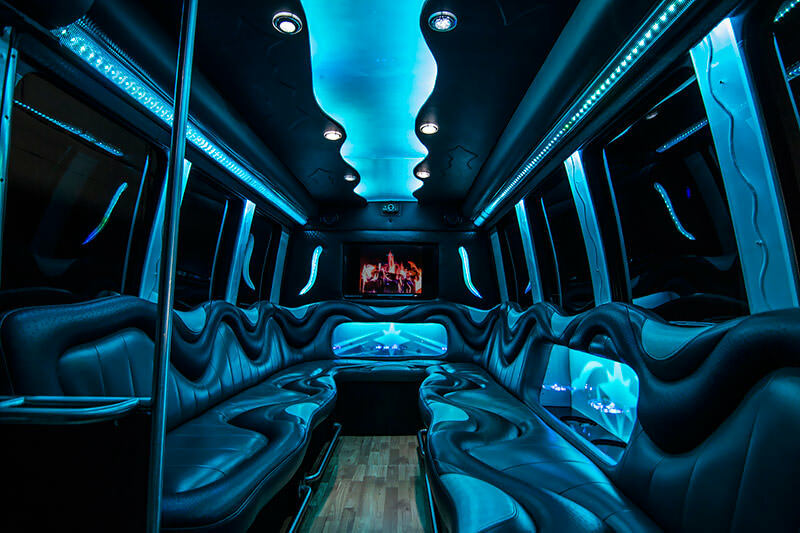 For instance, any party bus or limo service company that gives you a standard quote for any particular vehicle on any particular way on their website is likely unable to deliver on that online-posted price. Why is that, you ask? 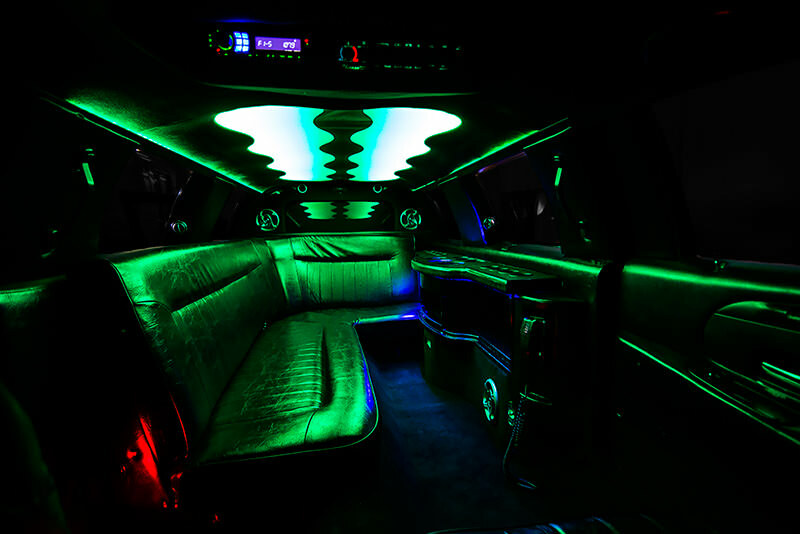 Well, in order to keep prices down, real limousine and party bus companies utilize day of the week, time of the year, area of pickup and other factors to be sure that they save you the most amount of money possible. 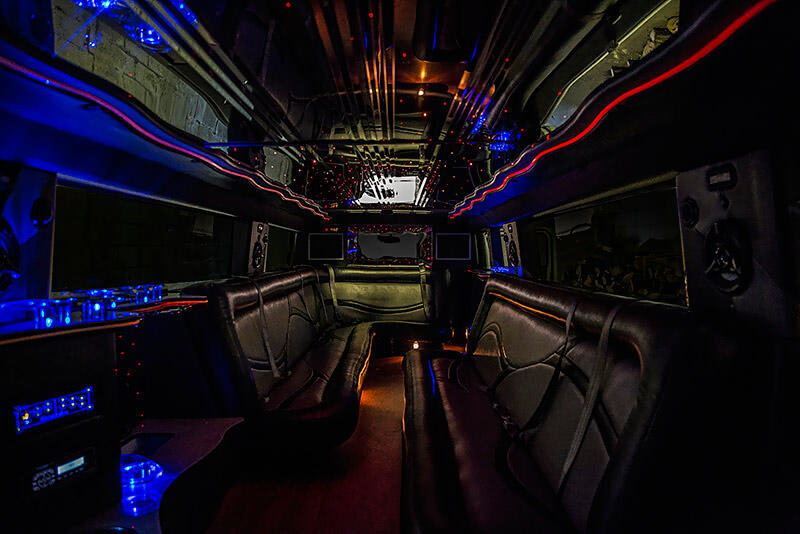 We at Limousine Service Daytona are beyond happy to announce to you that we are a company that, over the years, has found many different ways in which to save you money. Even things that would seem insignificant - like making sure our vehicles are in optimal condition at all times, improves gas mileage and makes our engines and moving parts function better! You can email us if that is a better way for you to communicate but we urge you to call. Our buses and limos are first-come, first-serve and there are plenty of needs to satisfy in Daytona Beach! ALSO: Keep in mind that we assist you in saving by offering special wedding packages, day rates and other specials. Call to inquire! Check out our affordable, world-class options below! Copyright © 2018 • www.LimousineServiceDaytona.com • All Rights Reserved.